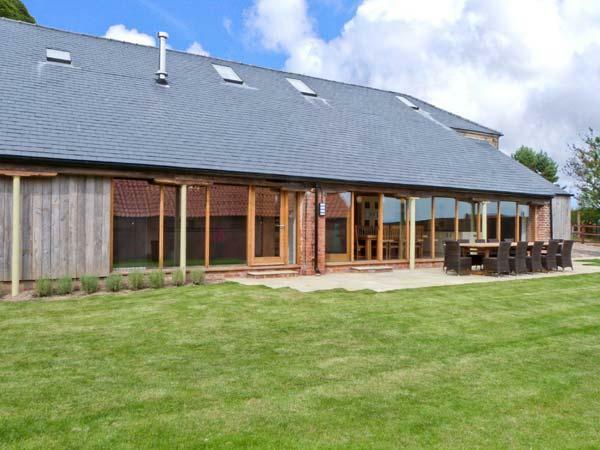 Visitor reviews for Grange Farm Cottage, a holiday cottage in Silk Willoughby, Lincolnshire. 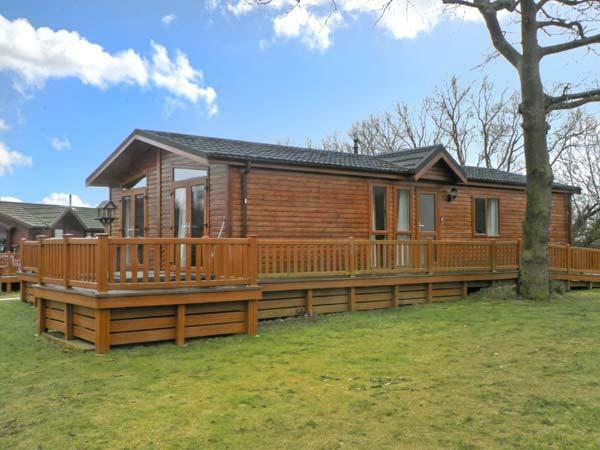 Grange Farm Cottage holiday home in Silk Willoughby with 4 bedrooms, sleeps 9 and has 3 bathrooms. 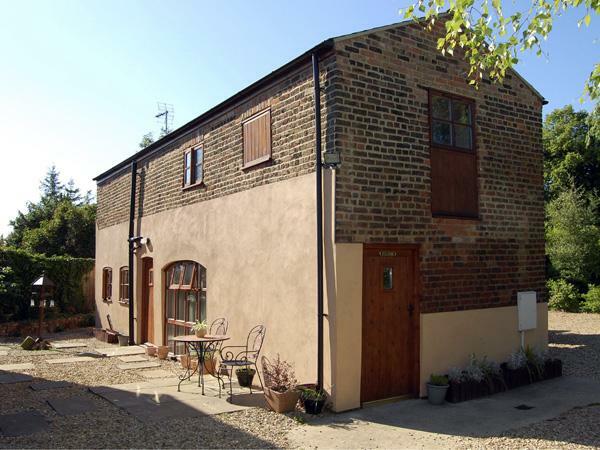 Grange Farm Cottage in Silk Willoughby has broadband with prices from £450 and has a garden and a television. 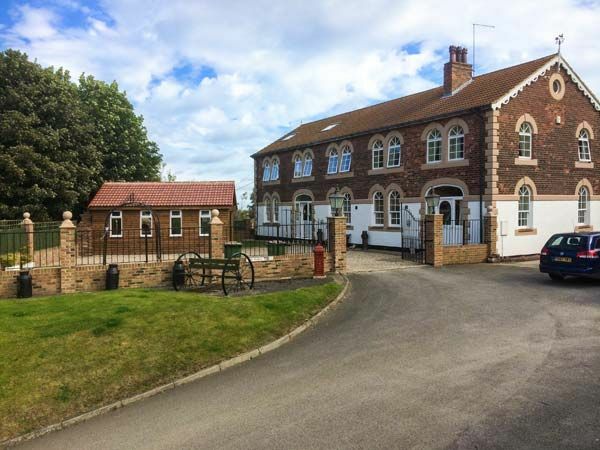 Find 3 bathrooms at Grange Farm Cottage in Silk Willoughby. 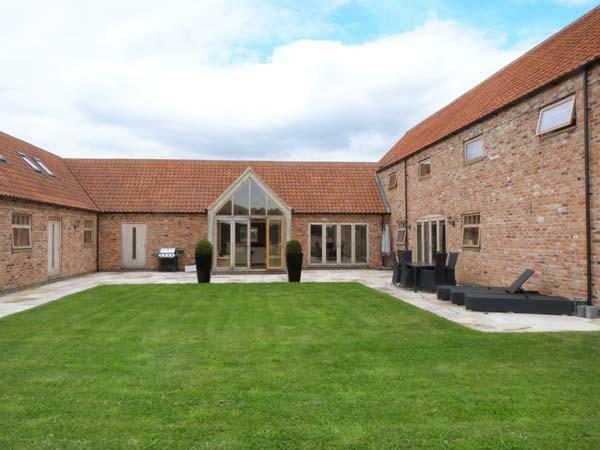 Grange Farm Cottage in Silk Willoughby has 4 bedrooms. 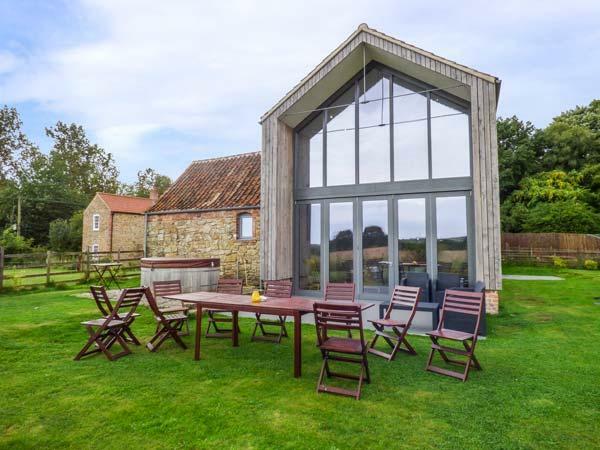 Grange Farm Cottage in Lincolnshire takes 9 guests. Grange Farm Cottage is child friendly. Linen is included in the price at Grange Farm Cottage. Grange Farm Cottage in Silk Willoughby has a Wood burner. 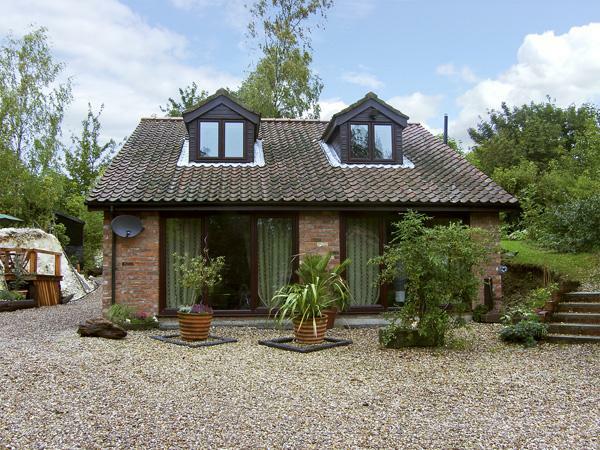 Grange Farm Cottage is in a country retreat. 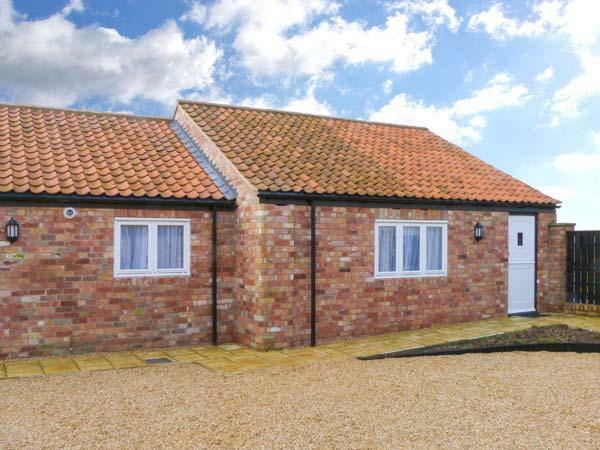 Grange Farm Cottage in Lincolnshire supplies Broadband. Grange Farm Cottage in Silk Willoughby comes with a garden. 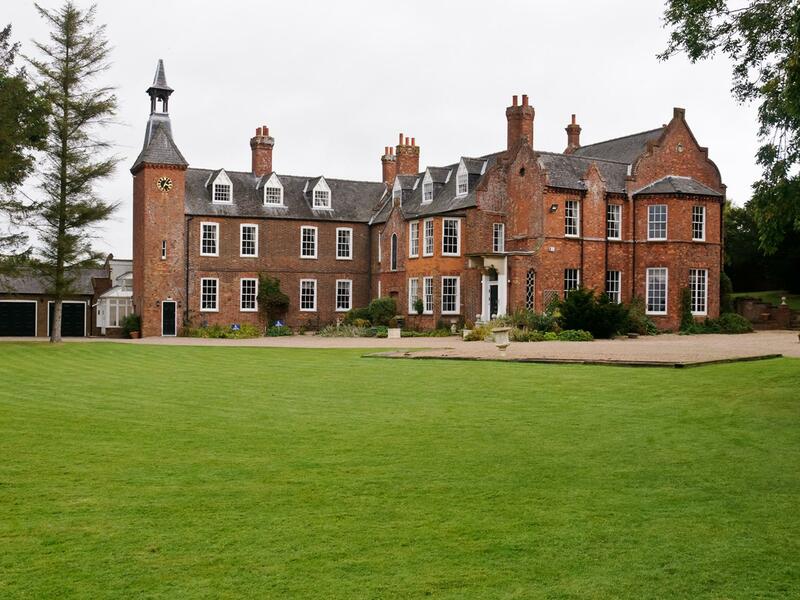 Beautiful property in a wonderful location. 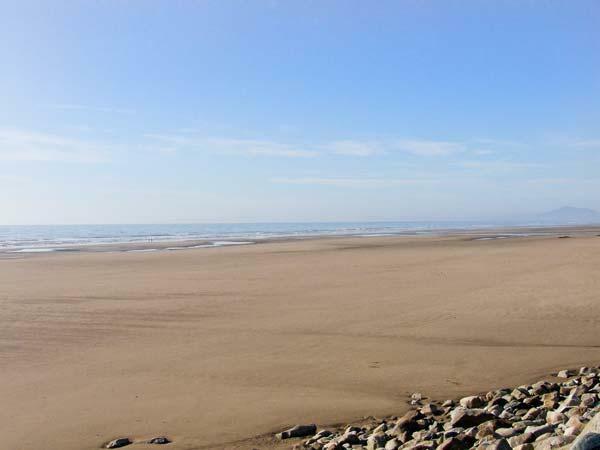 The owners have made this into a wonderful let with everything catered for. Highly recommended and we will return. Peaceful and excellent place to unwind. Watching the owls at night is a brilliant treat.